Coming soon to the highly desirable and vibrant neighbourhood of Yonge and Eglinton is a master planned community by Reserve Properties. 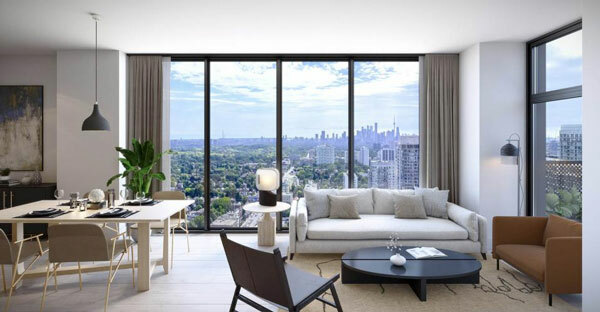 Designed by IBI Group and U31, Line 5 Condos responds directly to the fundamental changes in the way Torontonians live their lives. 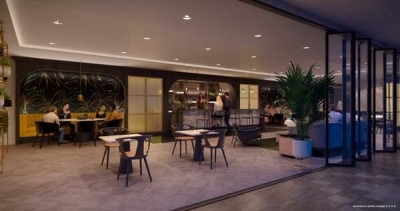 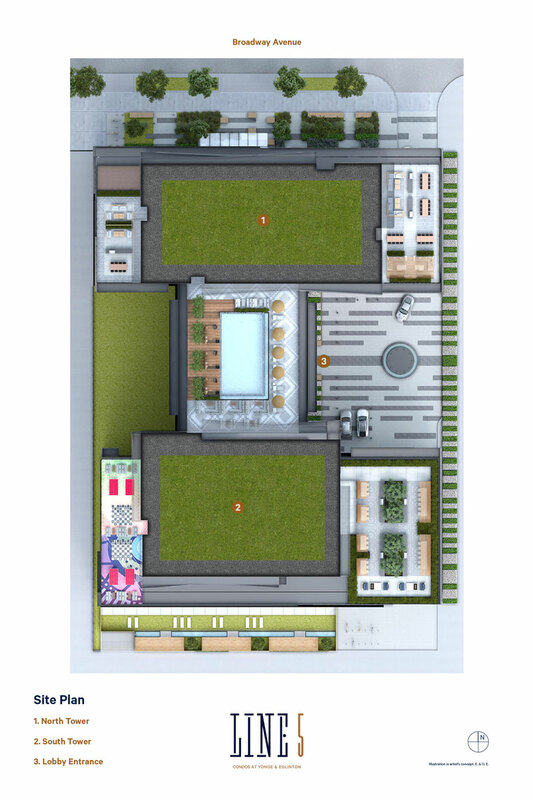 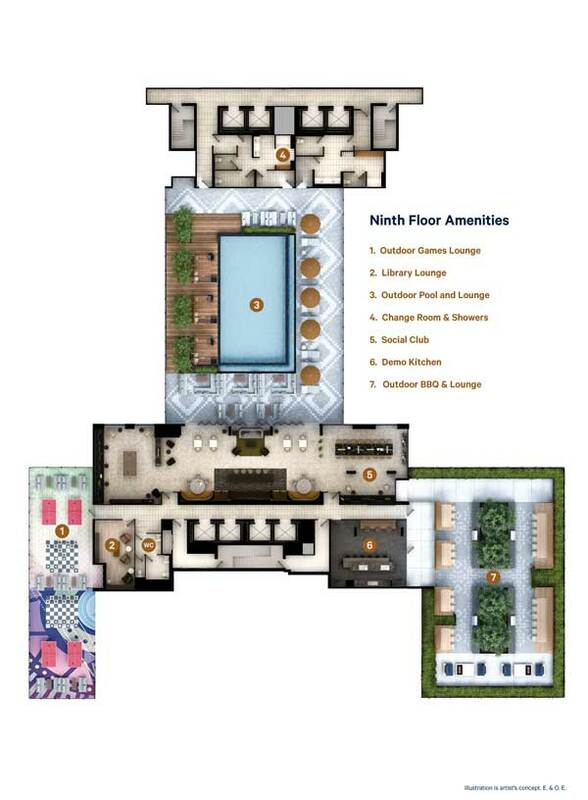 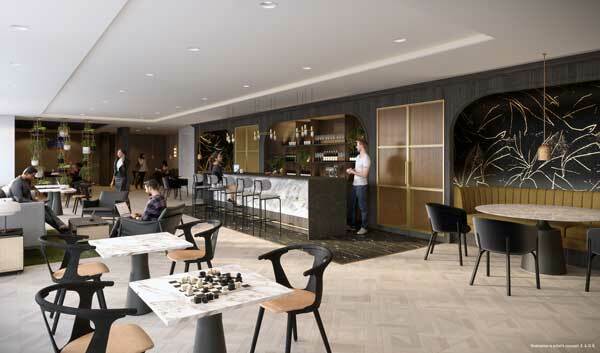 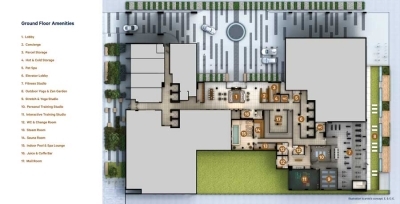 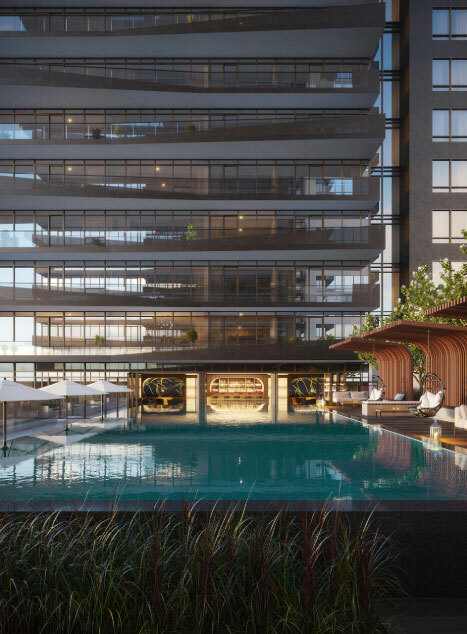 This includes a long list of innovative amenities spanning three levels such as a social-club that acts as co-working space during the day, a tuck-shop café in the lobby and a dedicated lane for ride-sharing apps like Uber and Lyft. 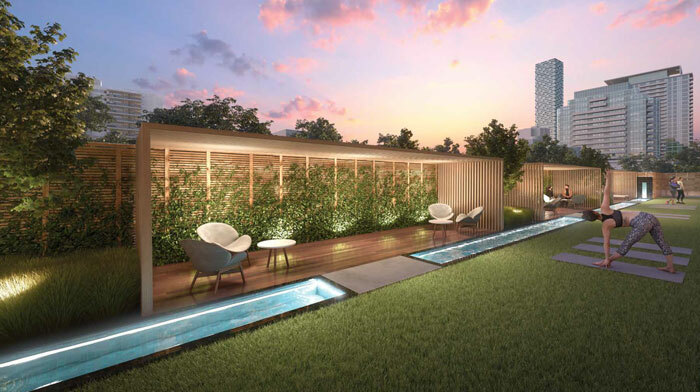 Following the success of the sold out first phase of this multi-tower condominium project is phase two of Line 5 Condos, the South Tower. 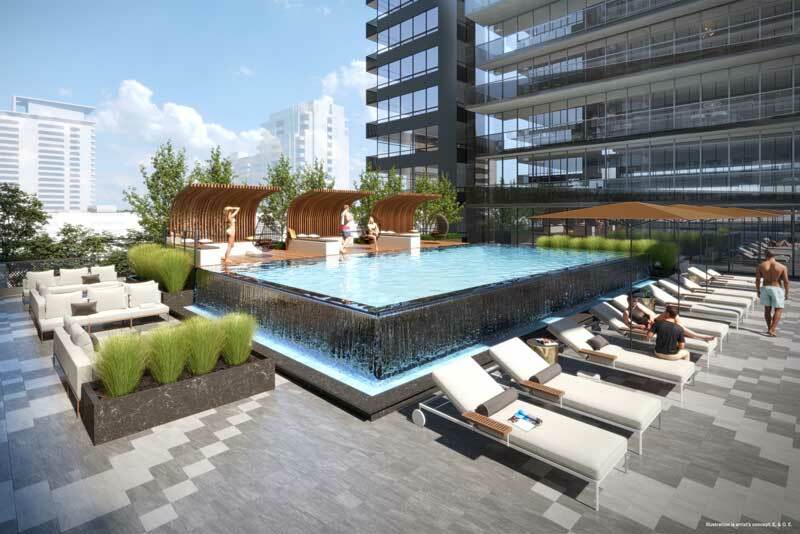 The Line 5 Condos South Tower will be a 33-storey condominium sharing the same podium and amenities of its neighbour to the north, a striking 36-storey tower at 117 Broadway Avenue. 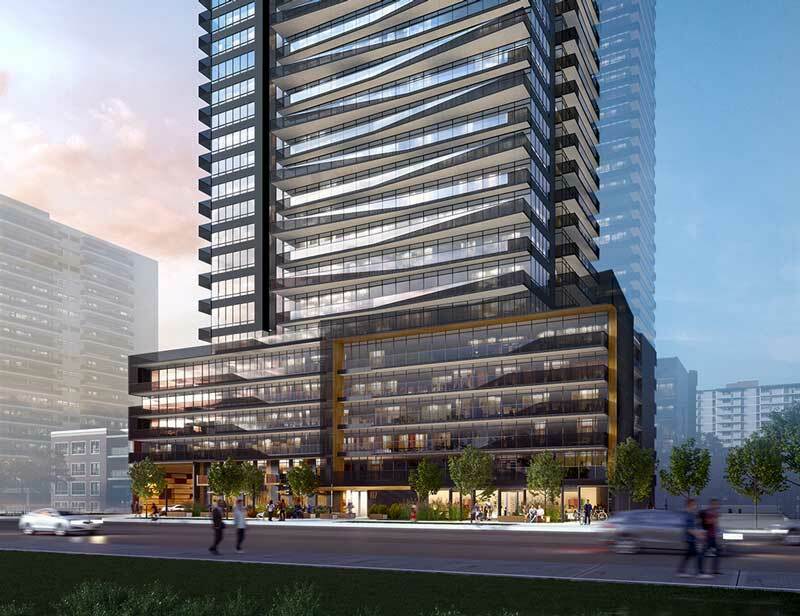 The two condo towers will total 701 units collectively. 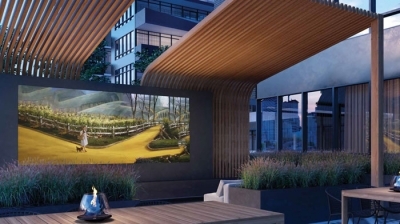 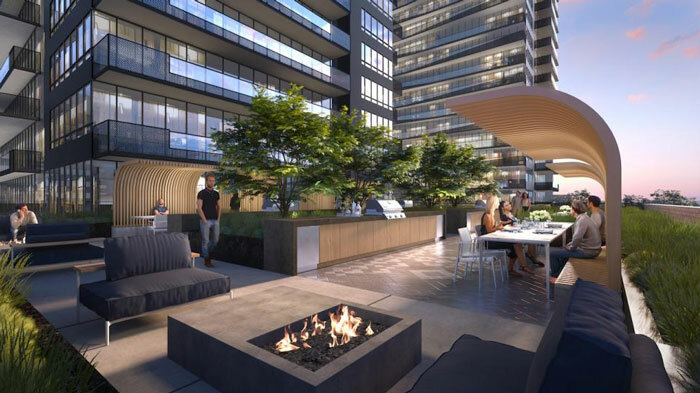 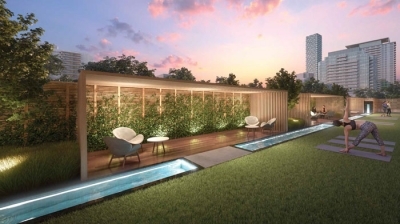 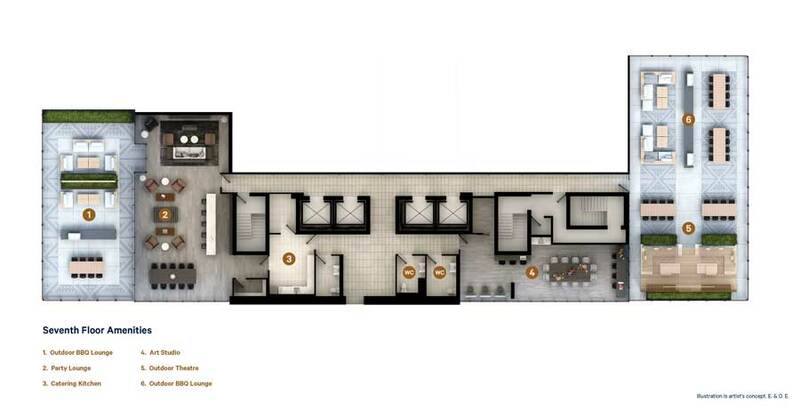 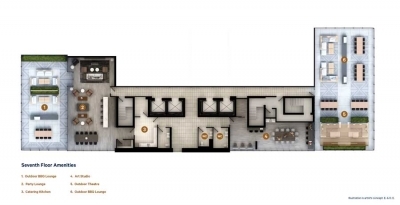 Each unit at this Toronto condo will have its own private balcony and those with dens are large enough to fit a pull-out couch, maximizing every square inch you have. 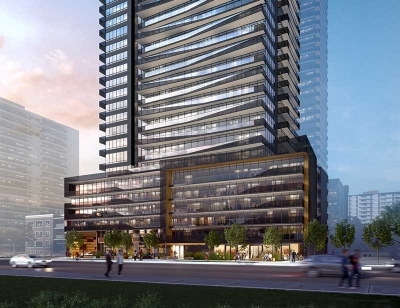 Line 5 Condos gets its name from the future Line 5 transit line that will run along Eglinton. 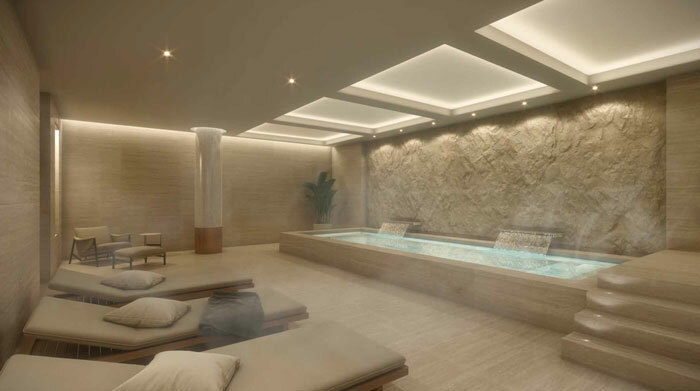 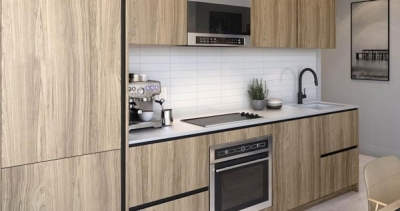 The location of the pre-construction condos is midway between two of the Line 5 Eglinton Crosstown LRT stops (Yonge and Mount Pleasant) and is currently a ten minute walk to Yonge and Eglinton subway, shops, groceries, dining and so much more. Yonge and Eglinton neighbourhood is a great school district with a great family friendly vibe. 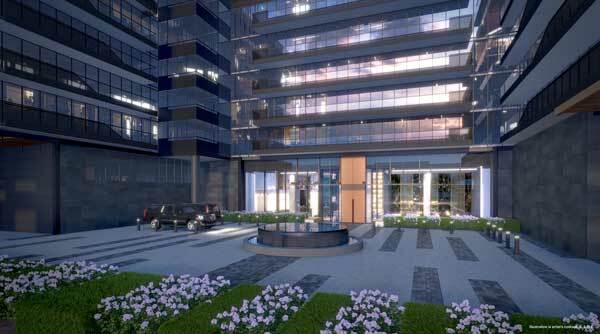 Even in midtown, you’re only ten minutes to the DVP and Bayview Extension.